I'm having trouble removing the background. I've followed a few videos but still need help. 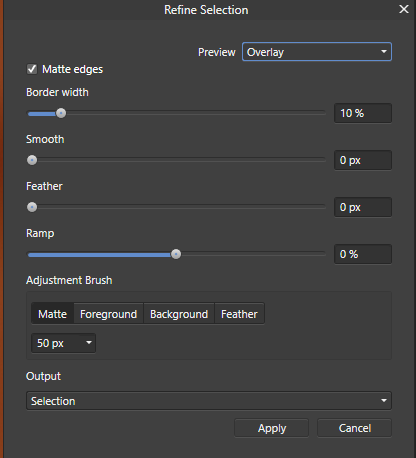 Use the selection brush tool? Yes this works great - get's 90% of the job done. After using I get blurriness around the subject. I can't see how I can get rid of these? This is the image I'm working on: https://snag.gy/hLdmIT.jpg. So I use selection tool. How can I then combine this with Freehand Selection Tool? Like there will be a bit sticking out on not being included. The Selection Brush Tool just isn't working. This is where being able to use another tool would help. Refine: I don't get what this does this work? This seems to mess up for me. It's hit and miss. What does Matt exactly do? Some with Foreground, Background and Feather. How to move around the screen? I've zoomed in and am selecting. Now how do I move around the screen? I have to use the Hand tool? If I'm refining, do my selections get removed? I select. I want to paste into a new picture. I press Ctrl N (on Windows) and paste into the new picture. The problem is that the new picture isn't the same size as the selection. Am I doing something wrong here? Surely I don't have to guess the size of the selection and then change width and height when creating? A bit hard to know where to start. I think much of your problem is that you are dealing with a low resolution image. The toolbar shows 215.6%. 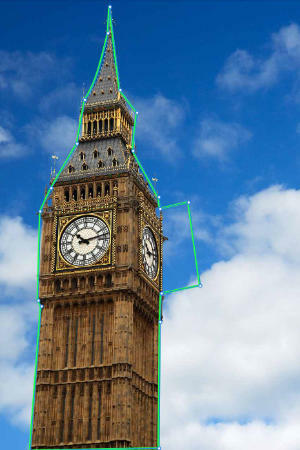 None of these pixel selection or refine tools tools work very well on low resolution images. Not enough pixels! Personally, I would use the pen tool and create a vector selection which is far more precise and works better when there are not enough pixels. Or use a higher resolution image? You can combine selection tools, make sure Add is selected on the toolbar and that, er, adds to the selection.. If New is selected it starts a new selection and deletes the old one. In very simplistic terms, Matte edges refines the edges, if unticked it doesn't. Only untick it if you want to use something like the feather option, rather than refining the edge. Foreground adds to the selected area (clear), Background adds to the masked area (red). Feather blurs the edges of the selection which helps to blend it in when you paste it onto a new image, Best not to use this until you know what you are doing. You can feather afterwards. Normally, leave Matte edges ticked, don't use Feather. Use Foreground if you need more selection area, use Background to remove it. If you press the spacebar, that temporarily selects the hand tool, so press it and you can click and drag the image around (pan). 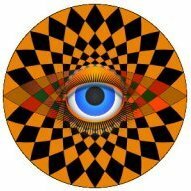 Release it and you are back to the last tool you were using. @toltec thanks for the reply - really helpful. are you sure you mean pen? the pen tutorials online are like 30+ minutes long. if you say the pen is the way to go... then i'll spend time learning. EDIT: i did try using the pen tool. 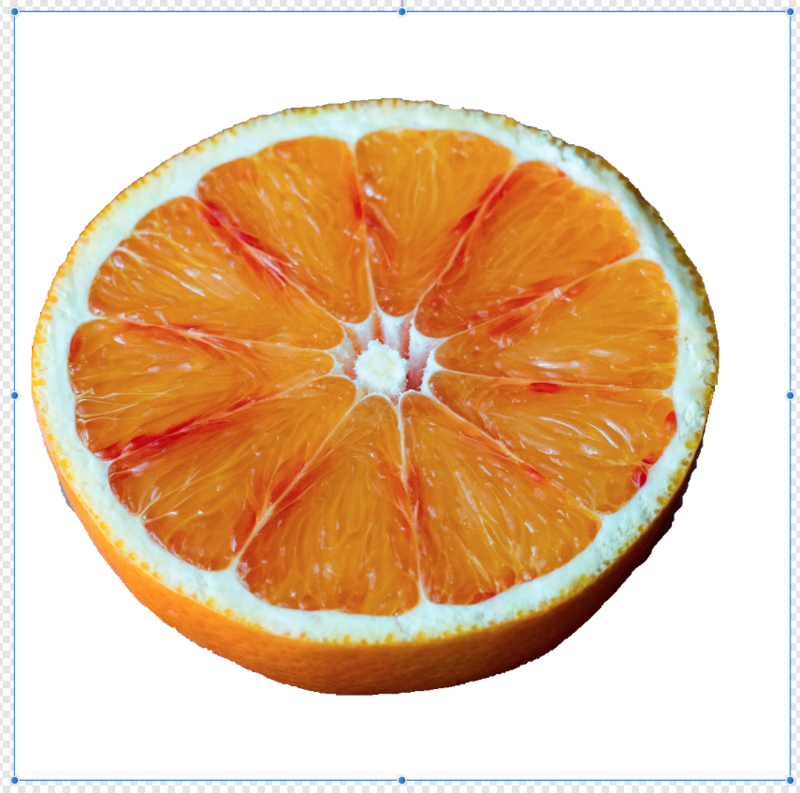 one problem i found is that once you have made a selection... you cant add again to that selection using the pen tool again - i'm sure i am not seeing what is in front of me... how do i add more areas after selecting one area? regardless... in all tutorials i saw so far... they use refine. when using refine, i get the blurred outlines shown in the picture. what was i doing wrong there? 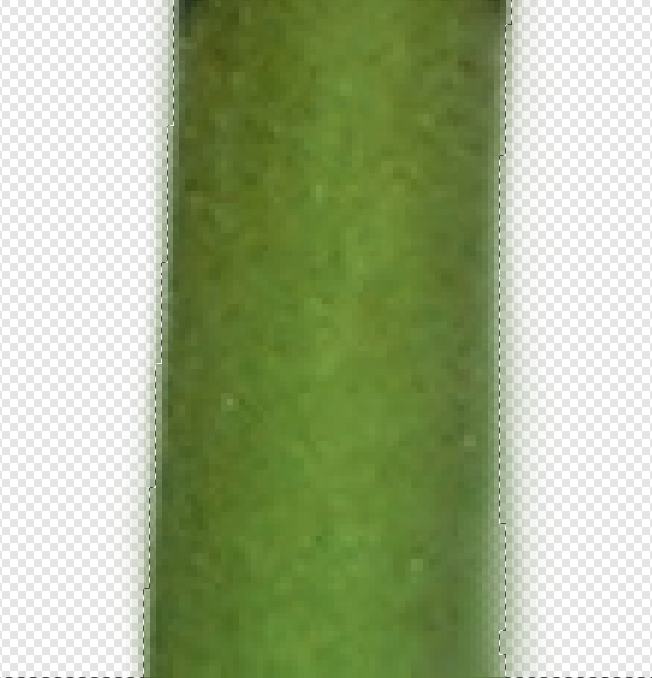 Yes, I mean Pen tool. It is a very powerful tool for making selections. Pixel selections fall down on low resolution images or when the colours are too close. i.e. selecting red shoes on a red carpet. 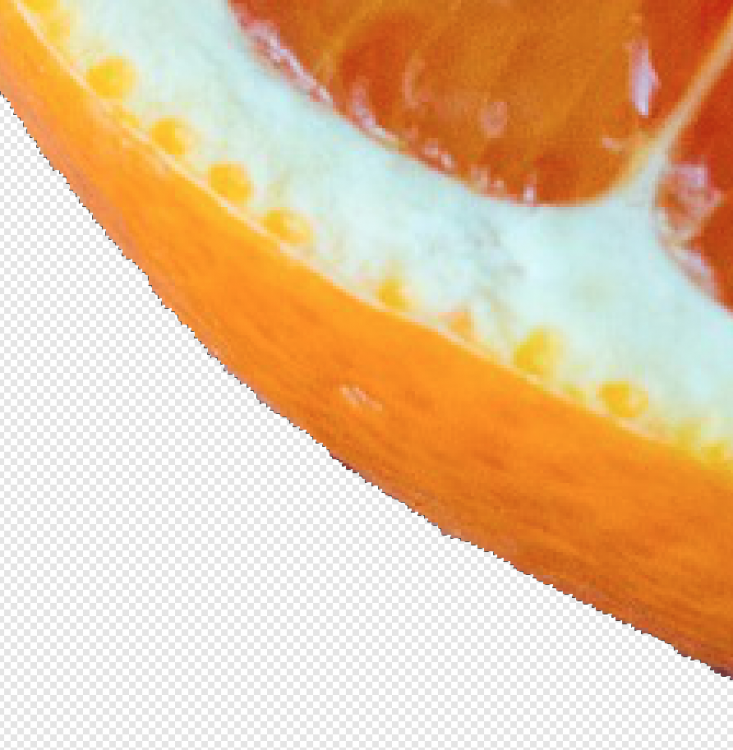 Selecting, amending then refining pixel selections often end up taking longer with inferior results (as you have found). Especially if you only have a mouse, although it helps with a tablet. You can add to or delete from Pen tool paths. Tip: duplicate the path layer before you turn it into a pixel selection, as Affinity will delete the path when you do (annoyingly) If you duplicate it before, you can modify it at any time. Here I created two quick and crude paths, making them green and fat so you can see them better. I can combine them into one selection by using boolean operations. Layer > Geometry > Add. This could be used to make a selection of say, two shoes. If they overlap when you do that, it makes one "expanded" path. You could do Layer > Geometry > Subtract to remove (delete) an area. You can also use the node tool to amend the paths. Note, to turn the path into a selection, the Pen tool must be selected, not the Node tool! You could make a pixel selection from the path, then use Add with a selection tool, like the Selection brush, to add to it. But modifying the path is better. The blurring is almost certainly because the image is not of a high enough resolution. Either use a higher resolution image, or use the Pen tool which works much better on lower resolution images. Don't refine the pen drawn path. Refine is for pixel selections but causes blurring on low res images. In fact (for your interest) that would be one possible case for turning Off Matte edges and using the Feather option in the Refine edges operation. 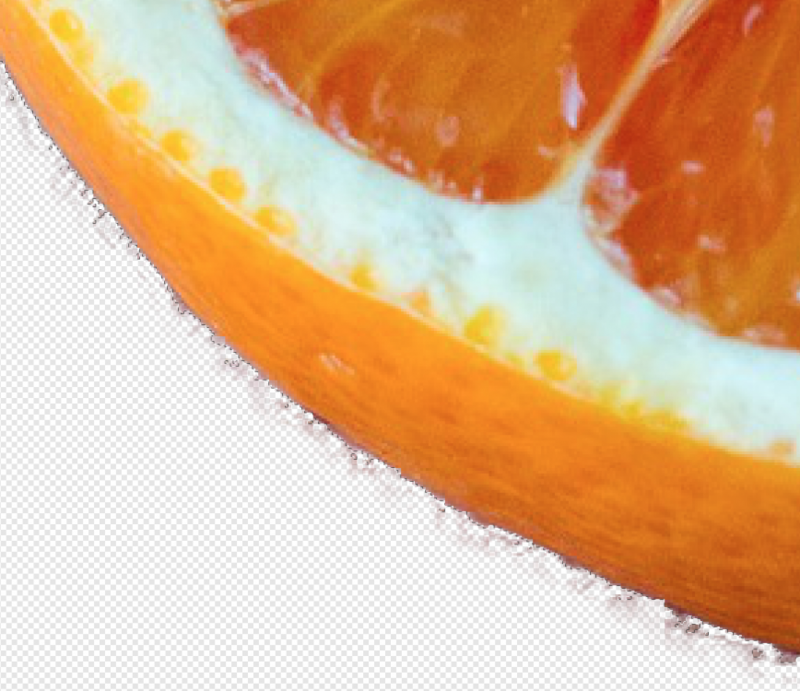 Paint around the edges (in selected places) to blend them in. 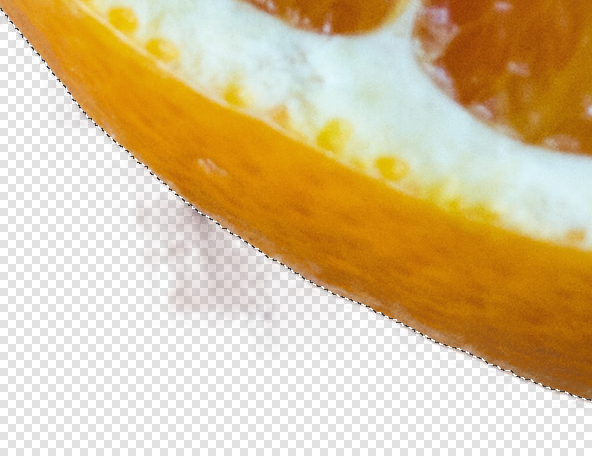 I've commented on another post that had this "effect" the reason for the "flaring" was the selection brush wasn't set to Opacity 100%, Flow 100% consequently the brush wasn't totally masking out. i allways get this result after refine. wonder why are the leftover pixels are not within the selection, i think they should be, shouldn't they? @dutchshader I think the analogy would be masking an area with tissue paper as opposed to masking tape, the former being a translucent mask and therefore you have bleeding, the mask/selection isn't solid so you are letting artefacts through the veil so to speak. That's the way my brain interprets it. Ive actually tried to simulate this effect but I can't, what settings are used and how do you do it lol! It's a given that the quick selection tool works best with high resolution images, so what would be the minimum resolution that provides good results? My own experience with this tool is a bit hit and miss. 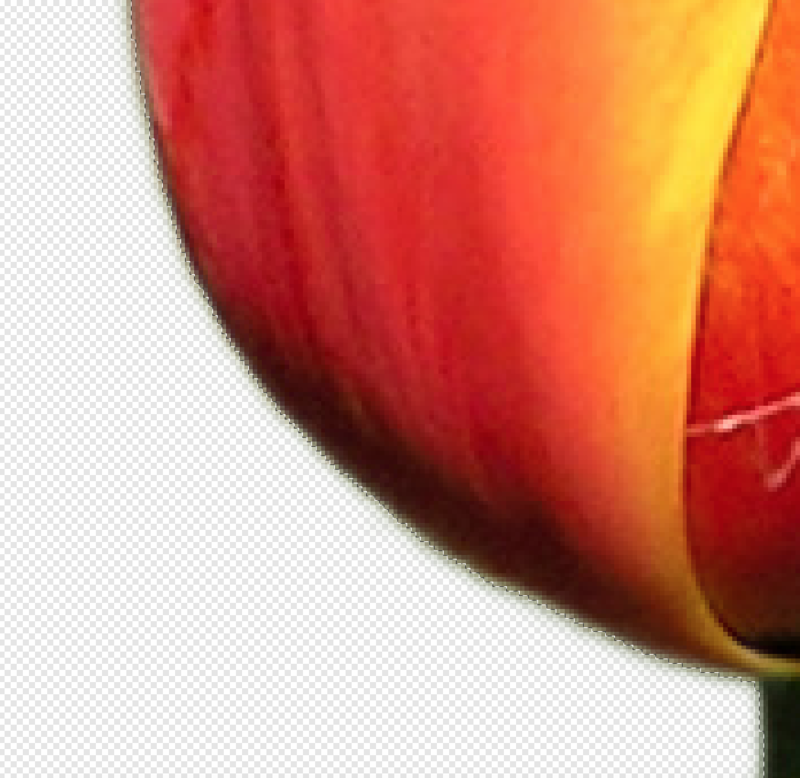 i selected the tulip, used refine for the edges, than inverted the selection. That's the settings I have using the quick selection tool but it comes out clean. I have done some testing and try as I might I cannot get the damn thing to flare, it always comes out flipping clean. 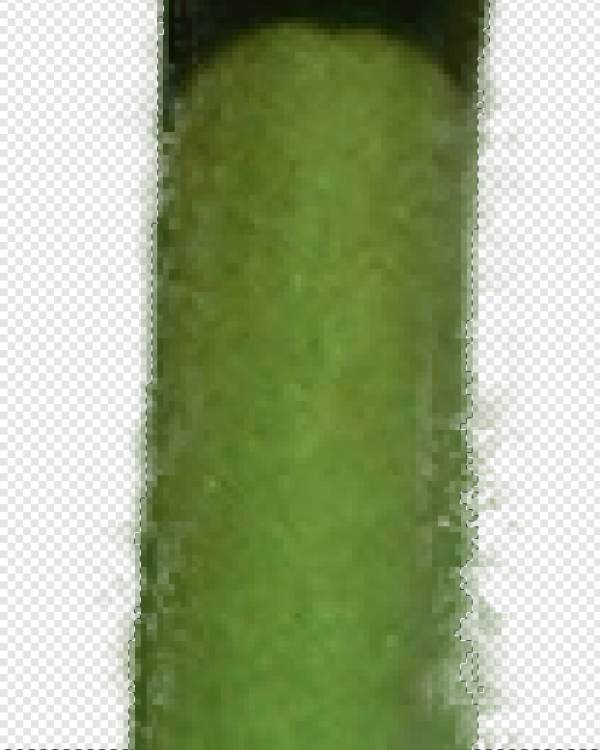 I've tried masking with brushes, with brushes set to 50% opacity on both flow and opacity, even texture brushes come out clean albeit with a textured edge, I've tried masking with the quick selection tool, changing the refine panel and all I get is a better selection lol! I've tried with the Mouse and with my XP_Pen Deco 03 tablet and they all come out good so I have no idea what you guys are doing but I can't get it to do that flaring effect. 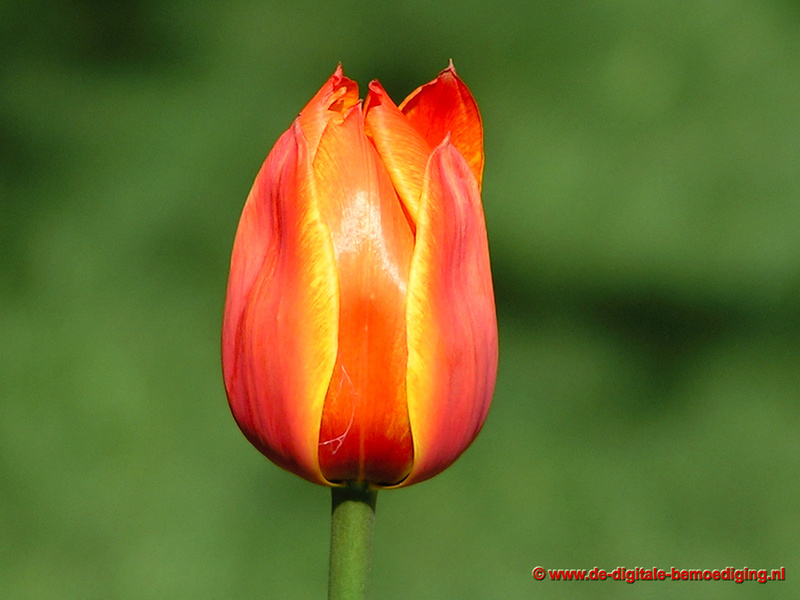 @dutchshader could I borrow that tulip and see if I can get it to flare with the same settings. I think the issue is to do with the Ramp slider, you have to undo past when the ramp slider was first altered else the flaring will continue to happen. Tulip selects fine, I'm actually impressed with how well the quick selection tool deals with the stem of the tulip considering it's background. I added a small amount of feathering but no ramp slider editing was done. but I bet if I moved the ramp to the negative it would exhibit flare. I prefer the Pen tool. Two minutes and no refining needed. 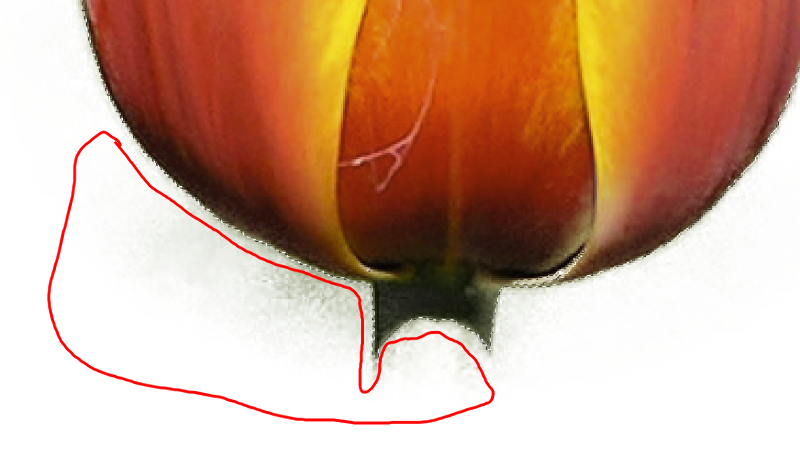 I don't think so, If I select the tulip and then and keep the stem in view, then go to refine and leave everything at default and click apply the stem looks a mess. If I add a bit of smooth and a smidge of feather it looks better.